If you’re unfamiliar with the term “Internet of Things” and how it might relate to your pool, think of it this way: the Internet as we know it is a collection of connected devices and technologies that share information and knowledge to people all around the world. By contrast, the Internet of Things is the network that’s created when devices (the “things”) at your home (including devices that you can use in your pool) are connected to one another and the internet at large, opening a whole new world of capabilities.Are you ready to make your backyard pool a smart pool? 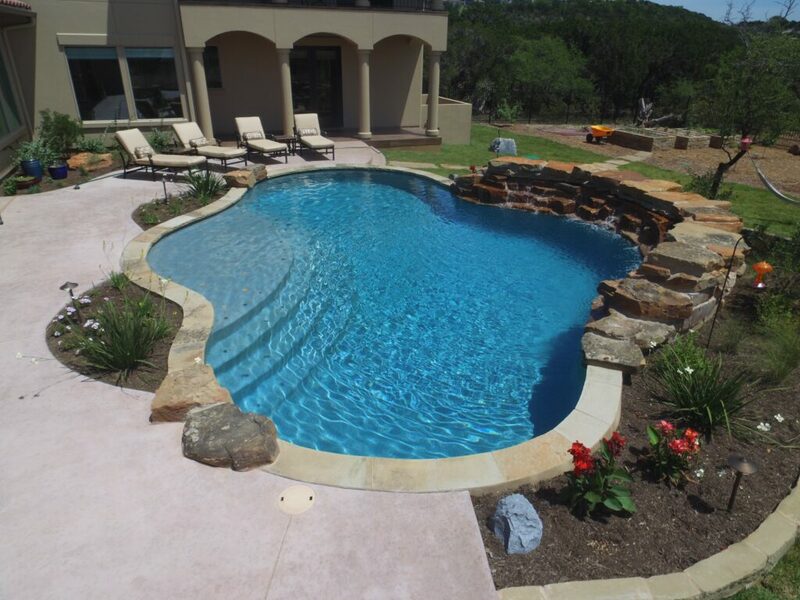 Pools are no longer just bodies of water where we throw birthday parties and relax for the day. These days, according to Forbes, there are myriad companies offering pool services via internet-connected devices.